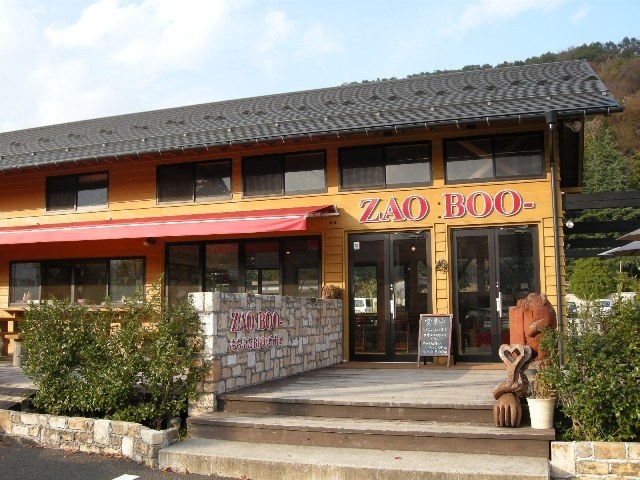 Zao has a number of attractions, restaurants, ski areas, and it is a very popular tourist spot! Mount Zao is undoubtedly the most famous spot in this town. It sits on the border of Miyagi and Yamagata. 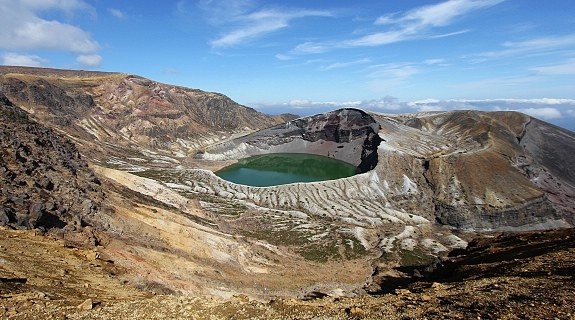 Mount Zao is famous for Okama Crater Lake and Zao Ski Resort. The Zao Echo Line (open from late April to early November) leads to one of Mount Zao's secondary peaks, called Kattadake (1758 meters), before descending the mountain on the other side into Miyagi Prefecture. From Kattadake, tourists can view the bright blue and green colours of Okama Crater. It's possible to hike to Zao's highest peak in about 45 minutes. There is also a shrine, a visitor center, and a restaurant. You can get there by car or by two daily buses from Shiroishi Zao Station along the Tohoku Shinkansen between late April and early November. The one way trip takes around 1.5 hours and costs 1850 yen. Make sure to check the weather conditions before the trip because there are days that the crater is completely covered in fog. 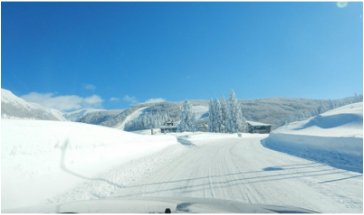 It takes an additional 45 minutes from Zao's peak to reach the upper station of the Zao Ropeway which descends to Zao Onsen. Zao Onsen Town sits on the slopes of the volcanic Mount Zao. 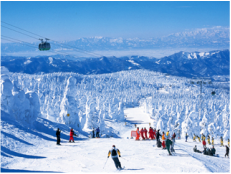 In winter, Zao Onsen is one of Japan's most popular ski resorts. It allows visitors to enjoy a hot spring bath after a long day on the slopes. 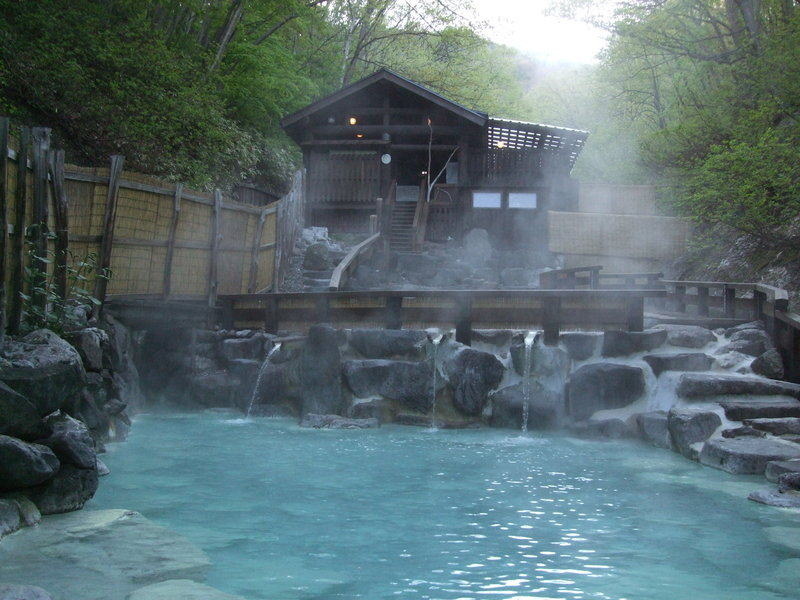 Zao Onsen's sulfuric waters are among the most acidic in the entire country with a PH value of close to 1. They can be enjoyed at multiple public bath houses across the town, but the most popular is the Zao Dai-Rotemburo outdoor bath. It costs only 470 yen, but it's unfortunately is closed during the winter months. 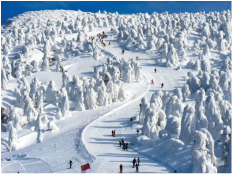 Mount Zao is also famous for its winter "Snow Monsters". 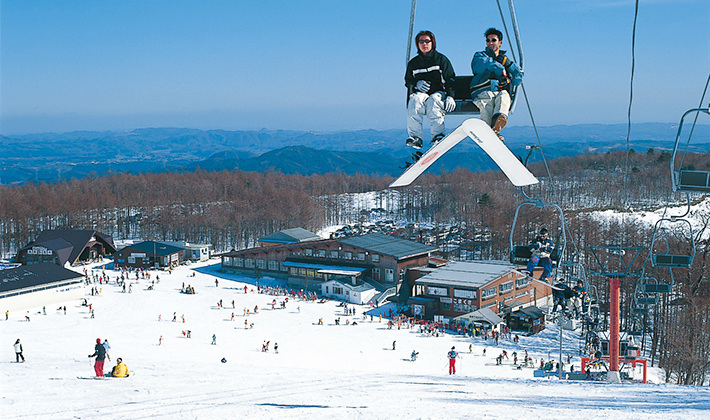 Other ski resorts in Zao include Miyagi Zao Eboshi, Miyagi Zao Sumikawa Snow Park, Miyagi Zao Shiroishi, and Miyagi Zao Shichikashuku. There's also St. Mary Ski Resort which is nearby in Kawasaki Town. Eboshi is usually the favourite and it gets quite busy! Sumikawa Snow Park is great for snowboarders who want to do tricks. 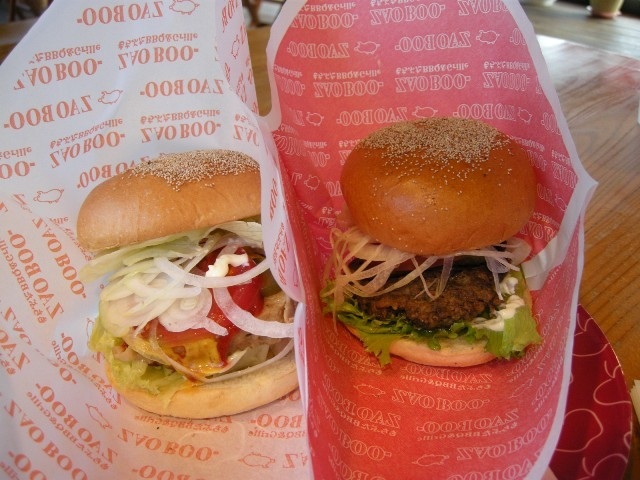 On the way back from Miyagi Zao make sure to stop by Zao Boo Burger for some of the best burgers in Miyagi! They taste like burgers from home!! What does the fox say? Well, you can find out at Zao Fox Village! 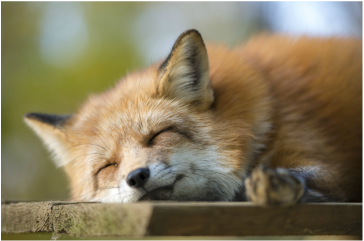 Foxes freely roam an area you can explore, but be careful about carrying food with you! They will want to eat it, and there's a designated feeding area. 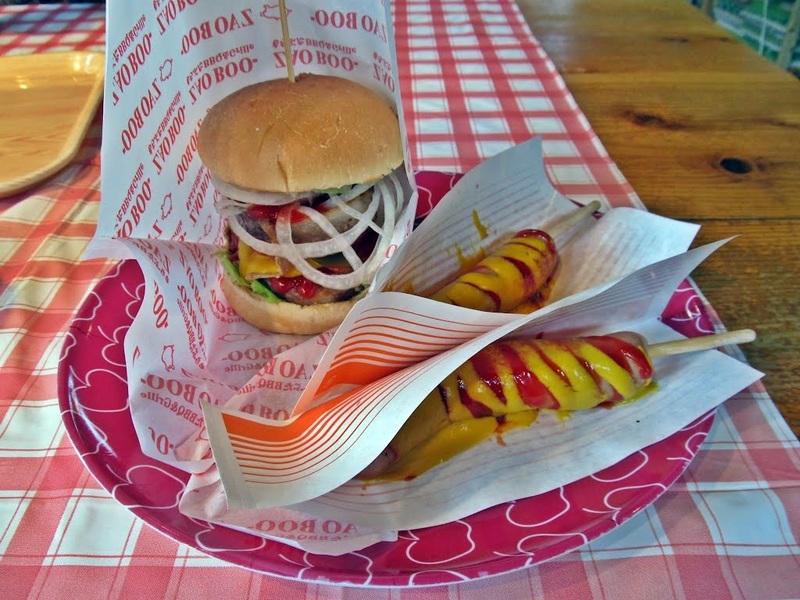 There is an admission fee of 1000 yen for adults, and you can buy food for 100 yen. You can also take a picture with a fox for a small fee. They are quite calm, but remember that they are wild animals. Most people have an enjoyable experience. 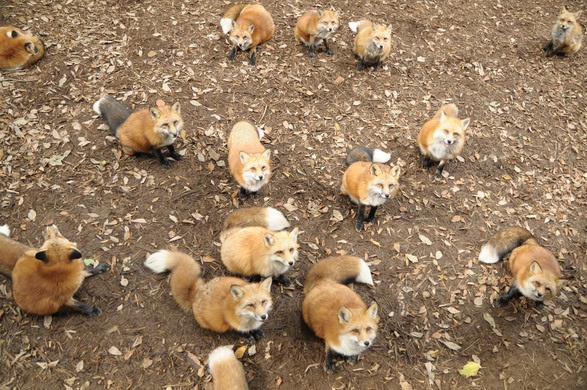 The rest of Fox Village is like a petting zoo with other animals. You will need a car to get to Zao Fox Village.